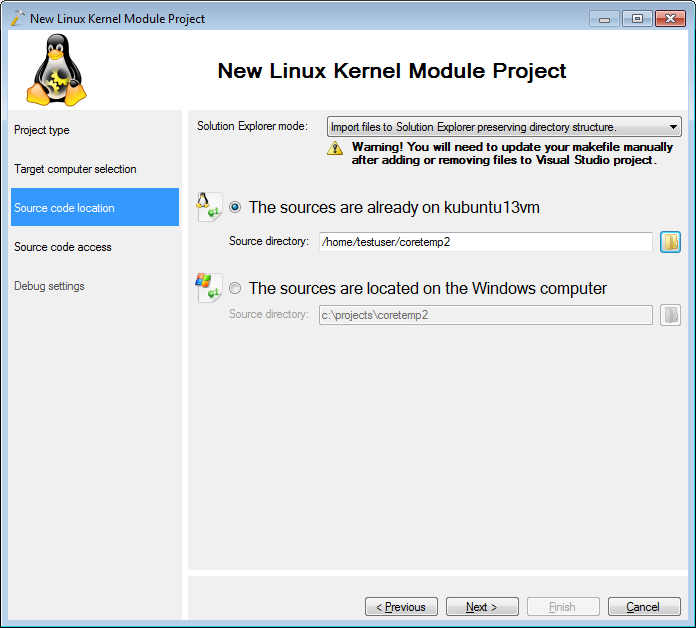 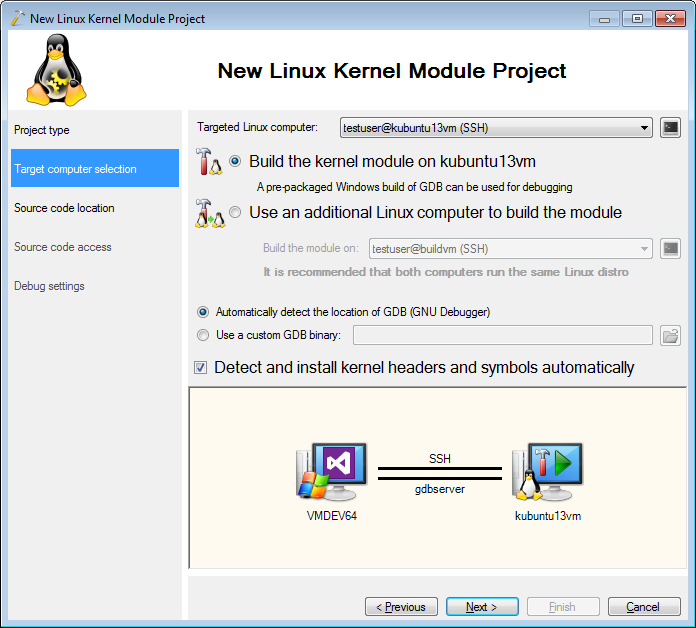 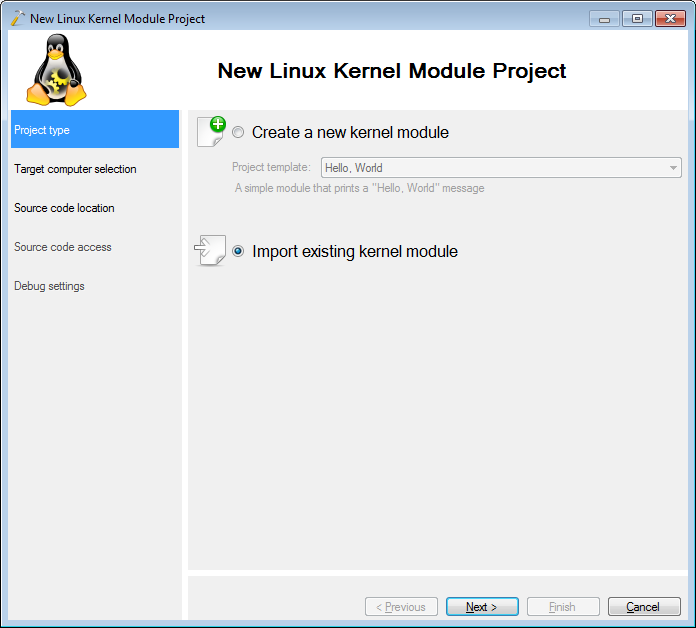 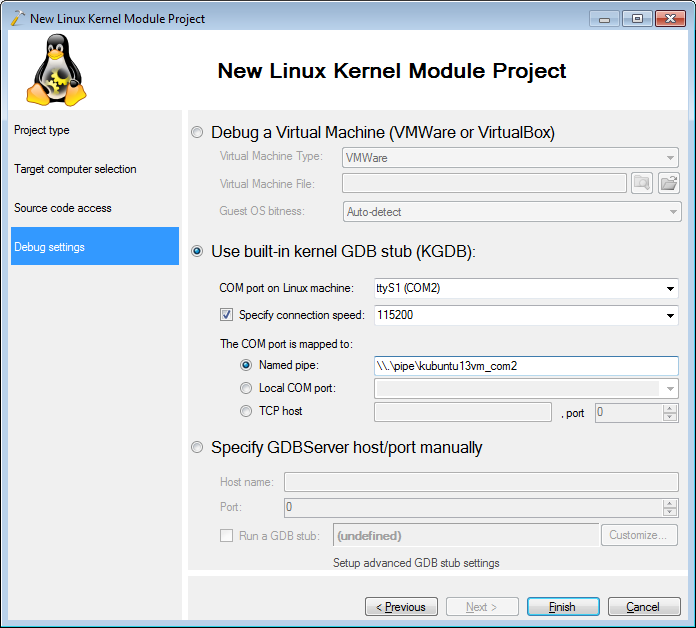 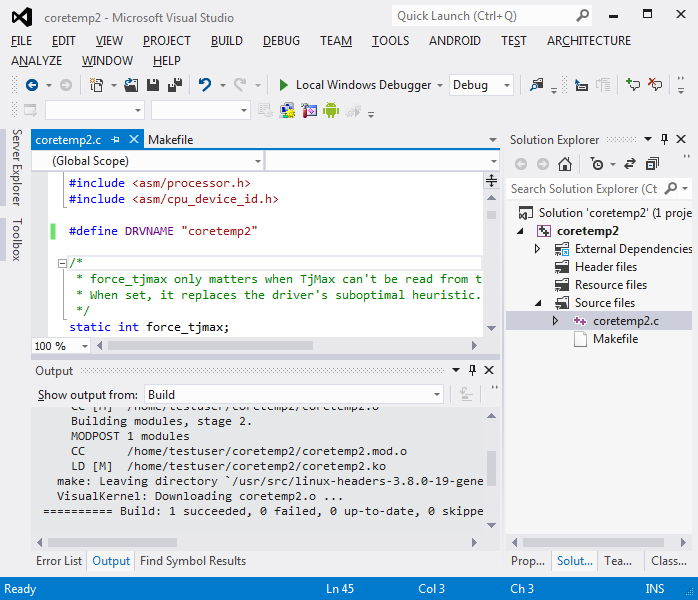 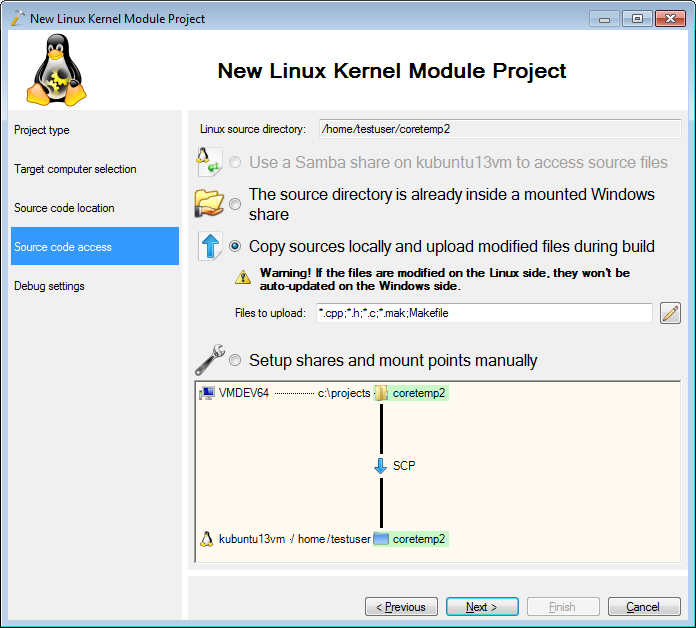 This tutorial shows how to create a VisualKernel project for an existing Linux kernel module. 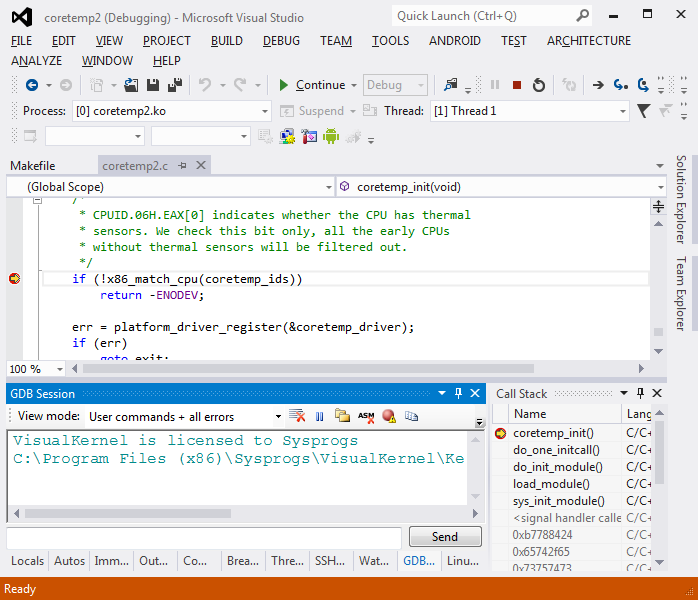 We will demonstrate it by creating a copy of the coretemp module responsible for measuring the temperature for the CPU core. 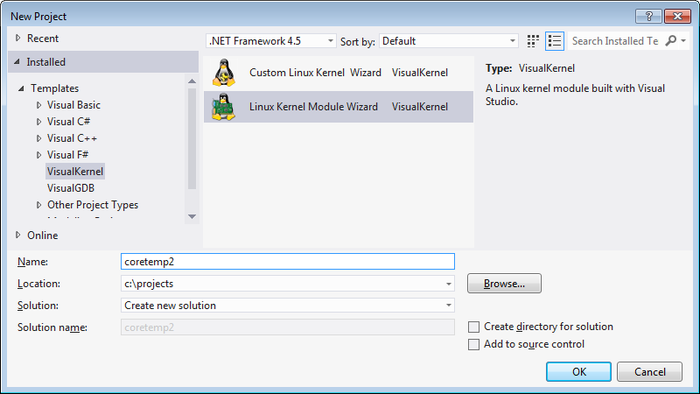 Set a breakpoint on the coretemp_init() function and hit F5 to begin debugging: Once the breakpoint is hit you can use normal debugging techniques to debug your module.